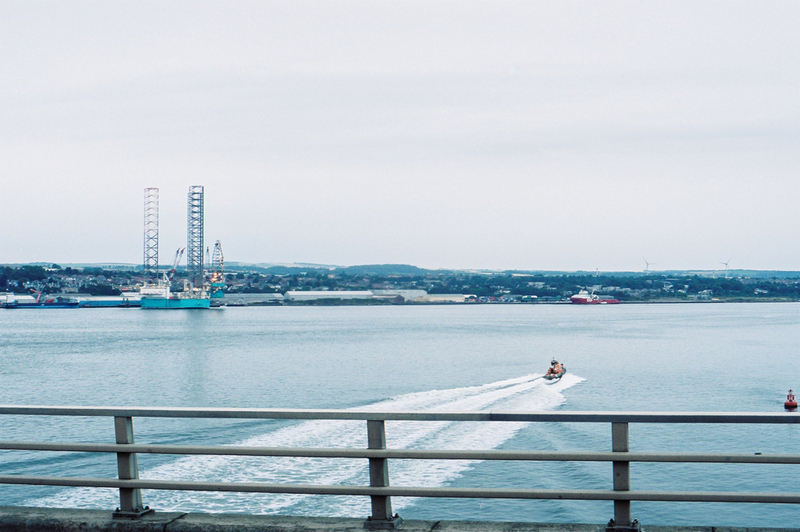 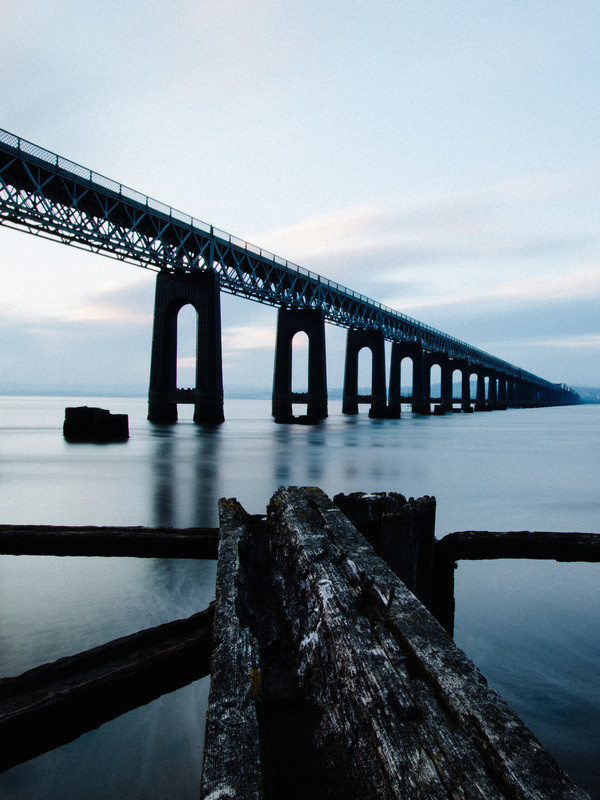 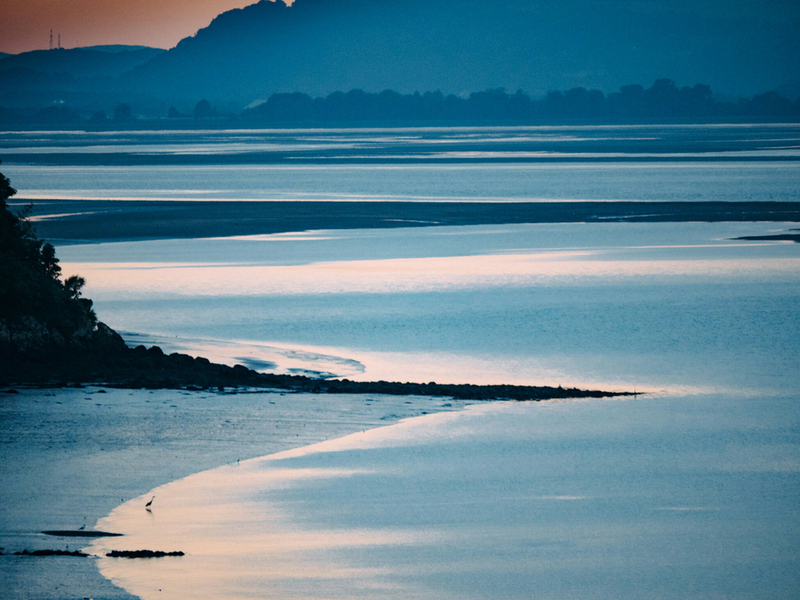 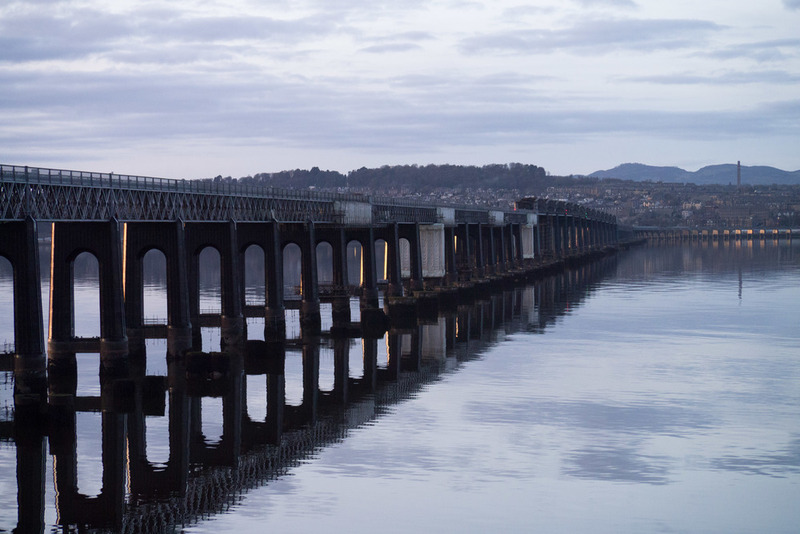 The Silvery Tay, also available is brown, blue, grey and orange. 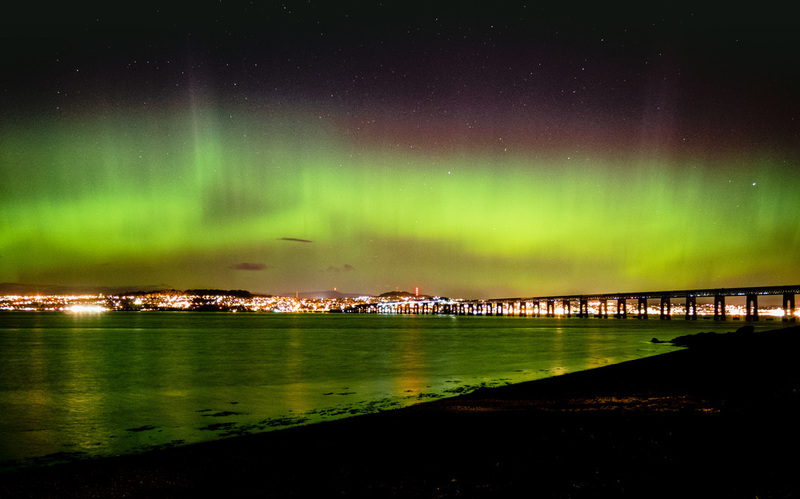 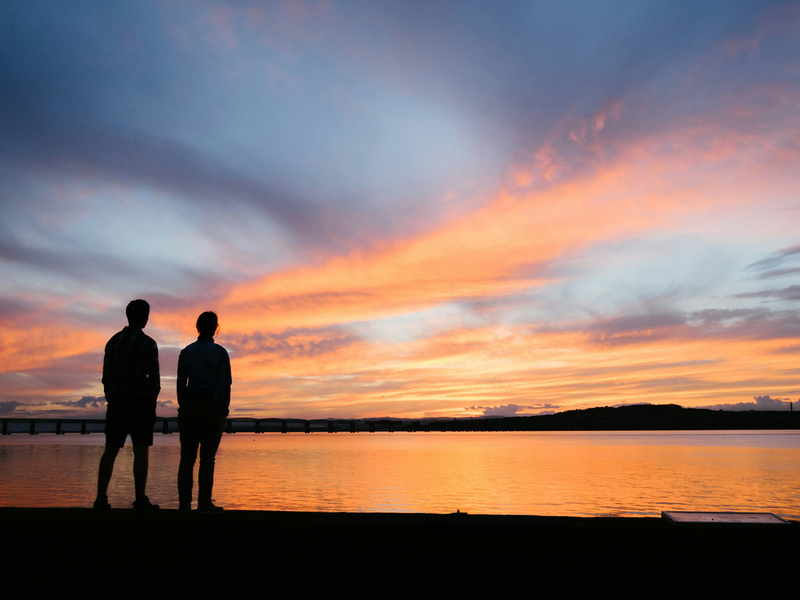 Reflecting the lights of Dundee on a still night or awash with white horses when the wind runs against the tide. 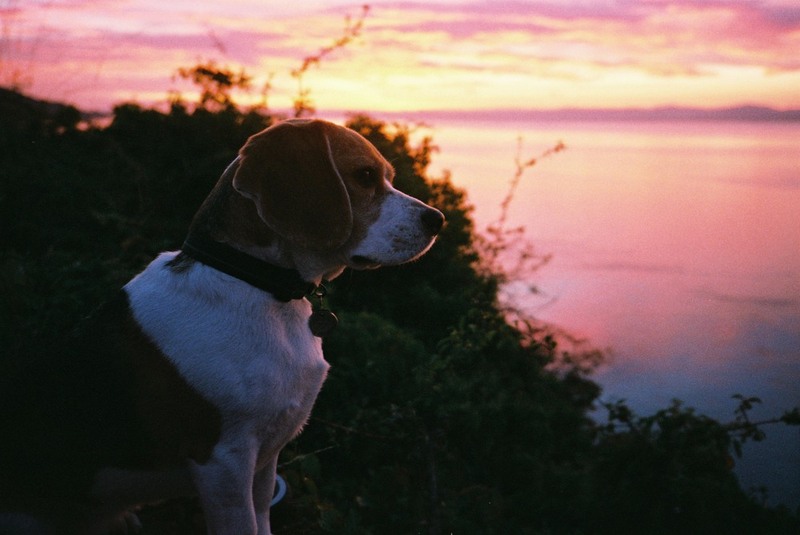 It's my constantly changing companion and subject. 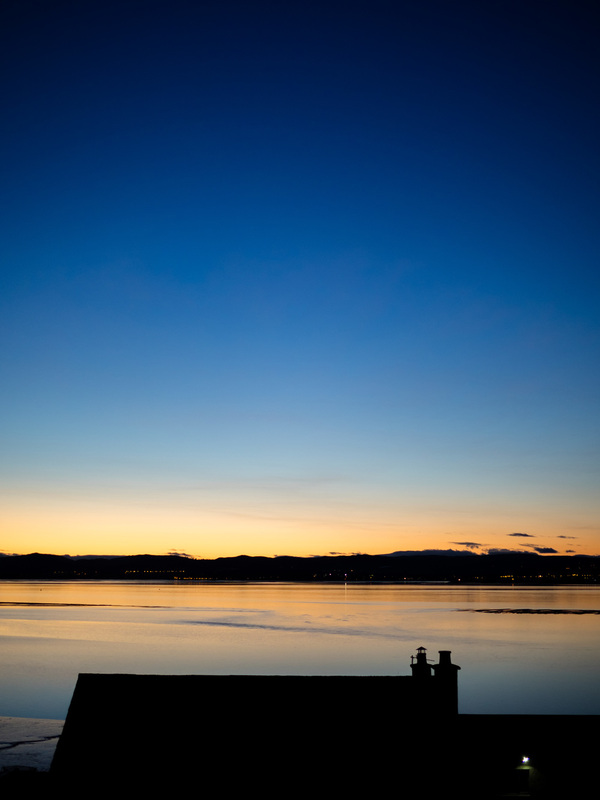 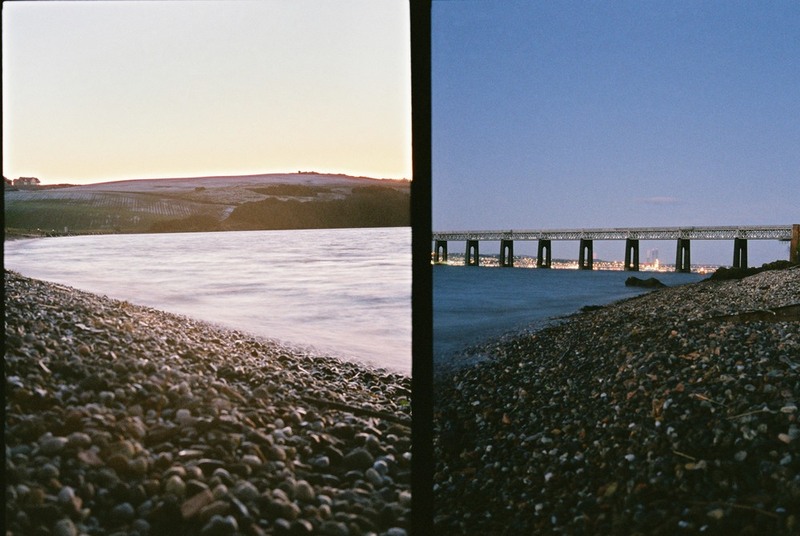 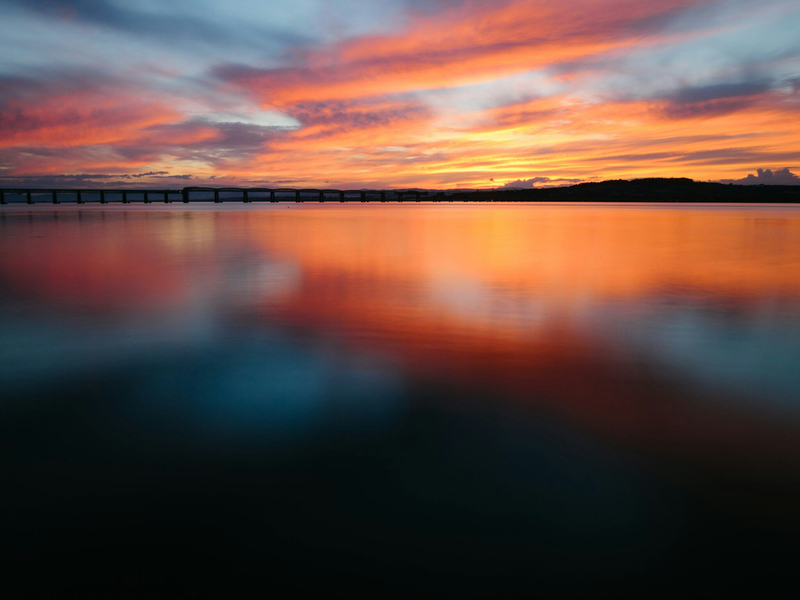 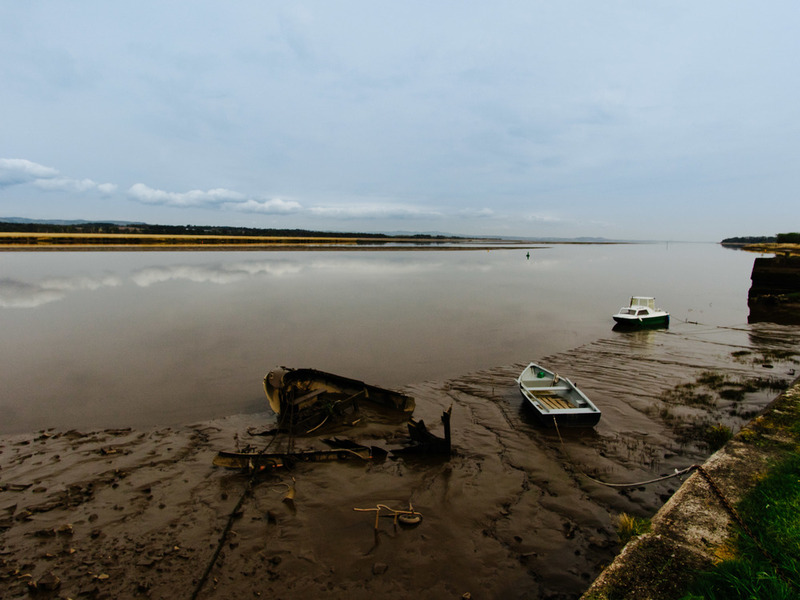 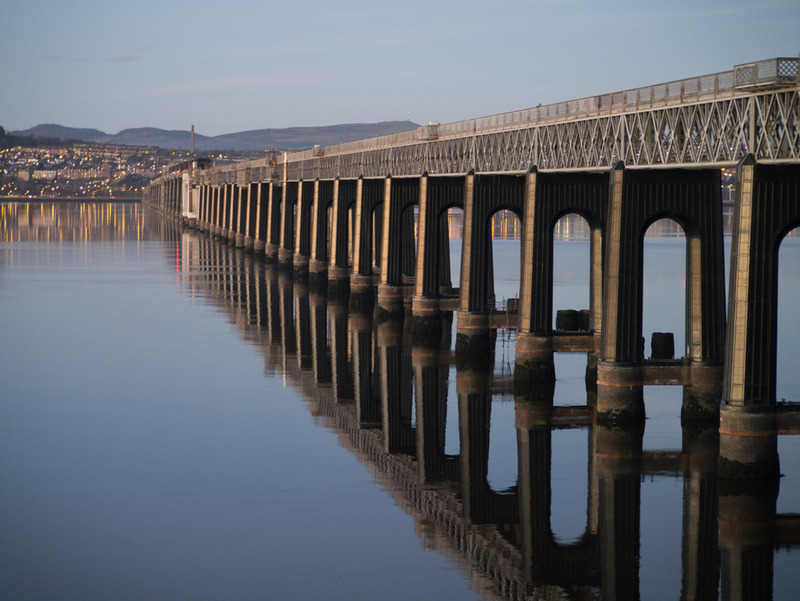 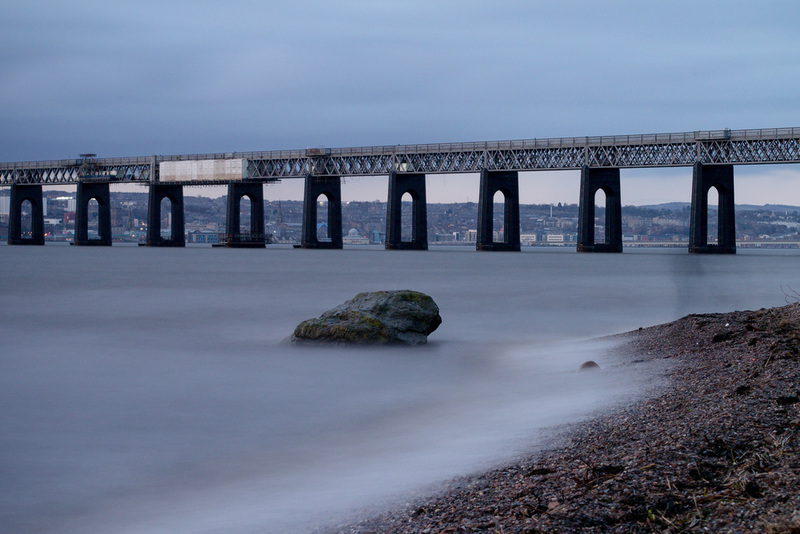 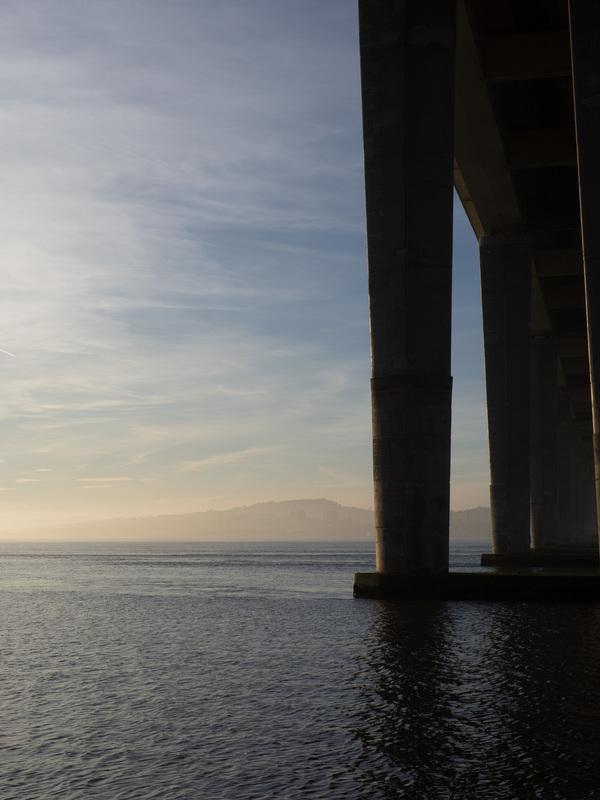 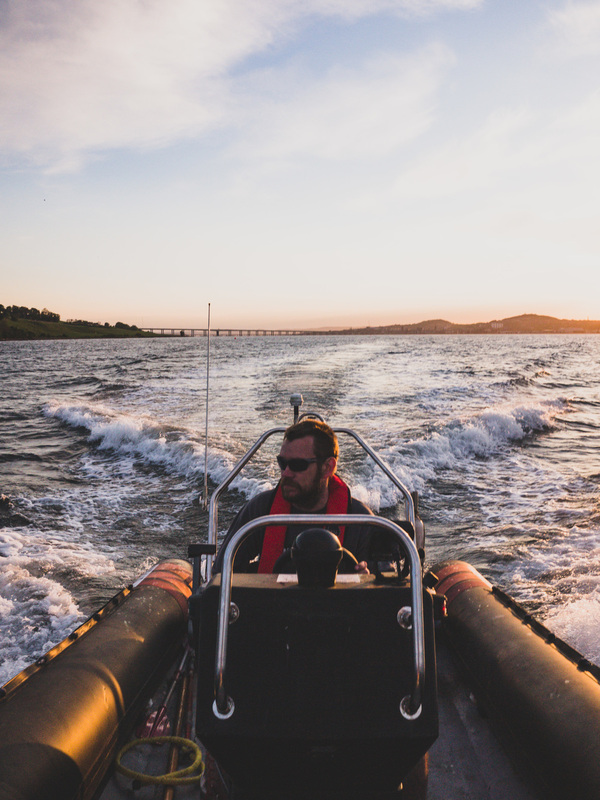 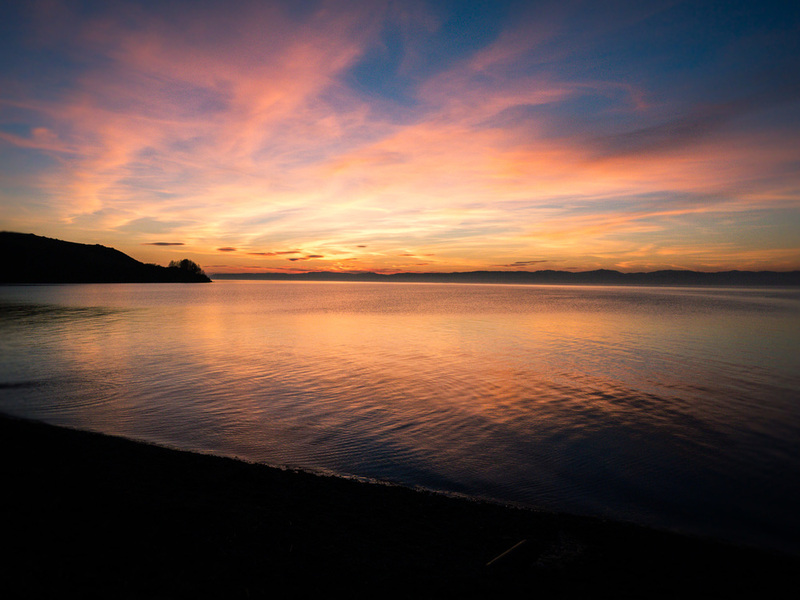 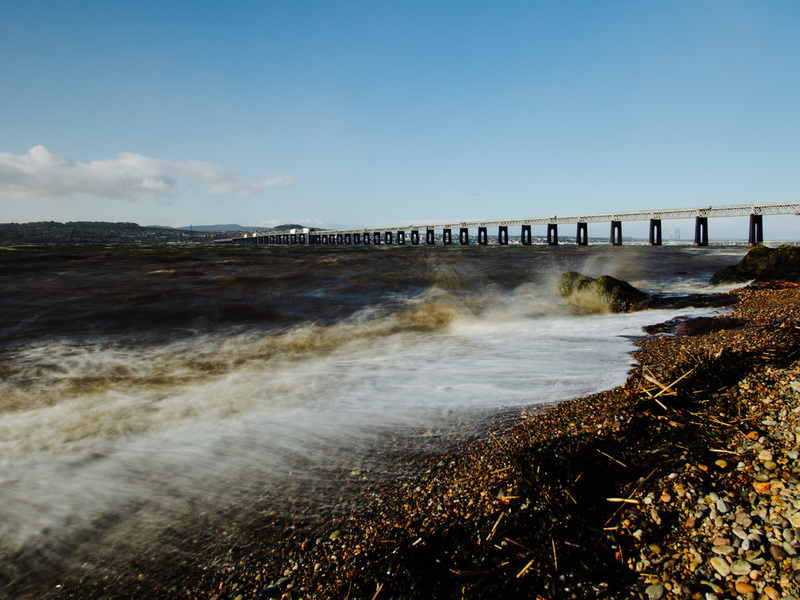 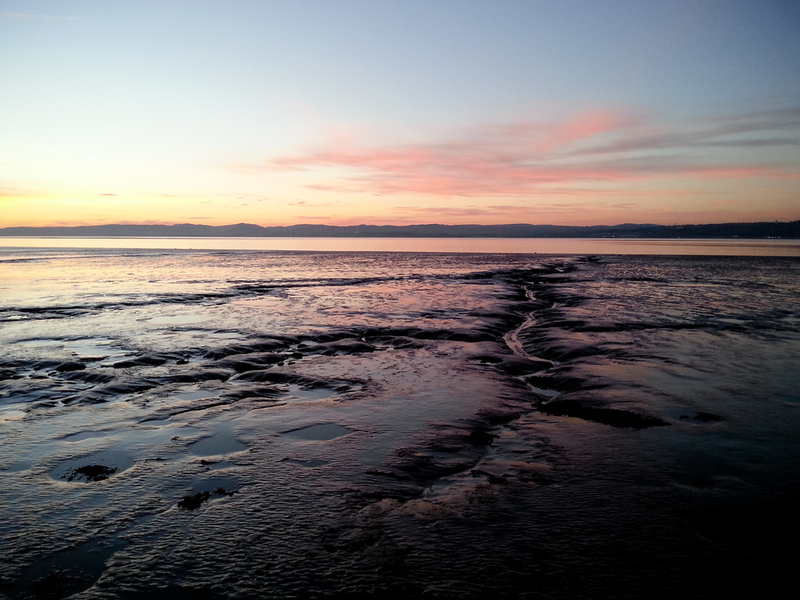 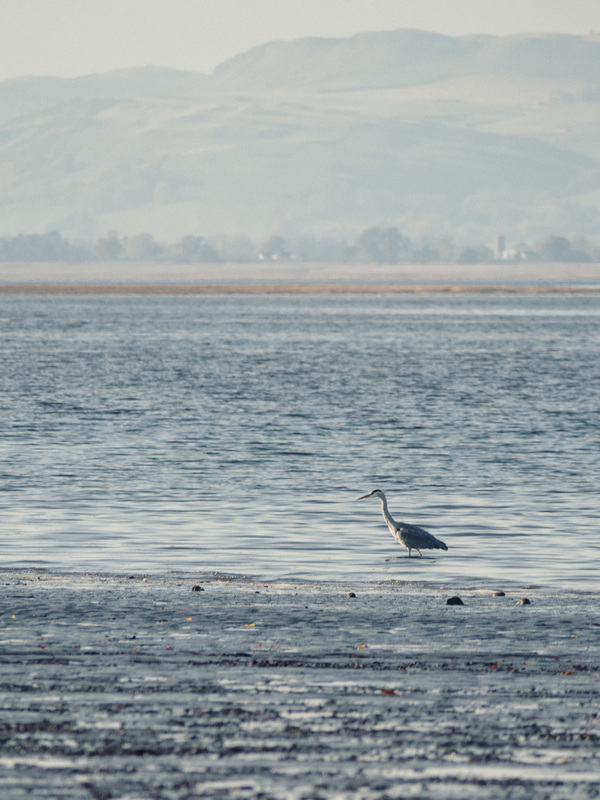 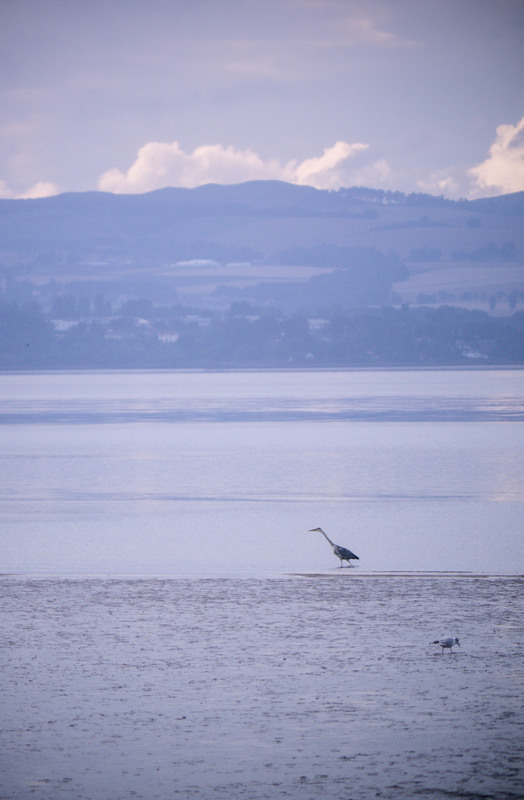 Tide and time wait for no man, so check out my full gallery of river Tay images below!